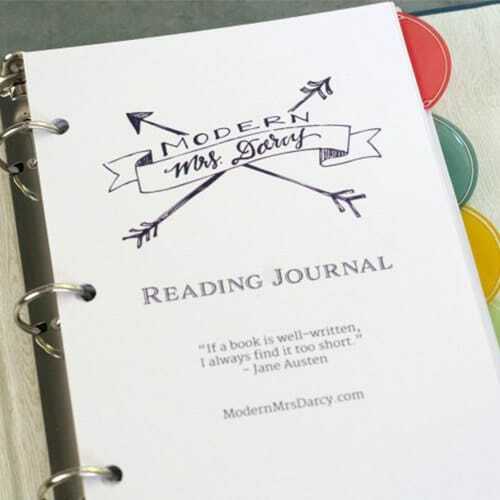 and grab yourself one of these MMD printable reading journals. We send several types of email. 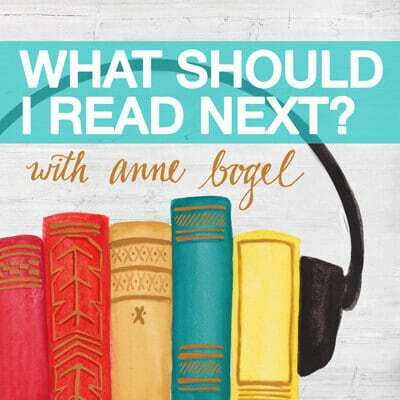 Sign up for the frequency and topics you're most interested in by selecting the checkbox next to your choices below. If you have any problems or questions about your subscription preferences, please email support (at) modern mrs darcy (dot) com.